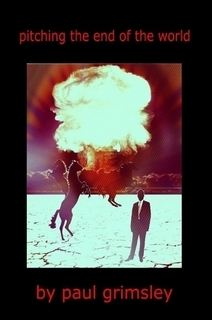 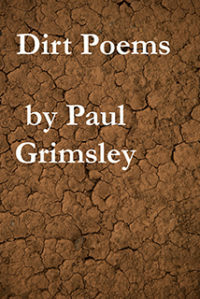 Paul Grimsley’s poetry collection Dirt Poems. These poems were debuted on Facebook, and were an effort to understand and pay tribute to the farming country I came from, and as a gift for my father, who was a gardener from the age of 14 until he passed at 65. 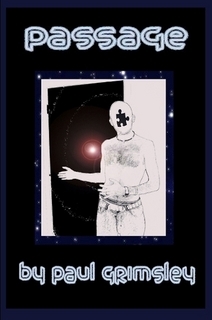 His life was also in some senses the soil in which my own was planted and allowed to flourish. 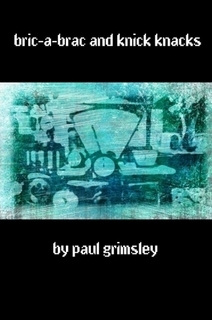 This is the first book in a series called Dirty 30s, each of which have 30 poems, and each of which hopefully do not outstay their welcome.